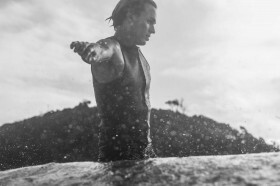 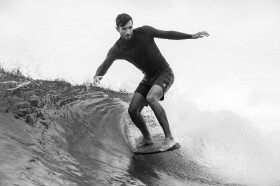 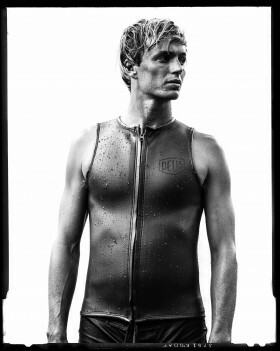 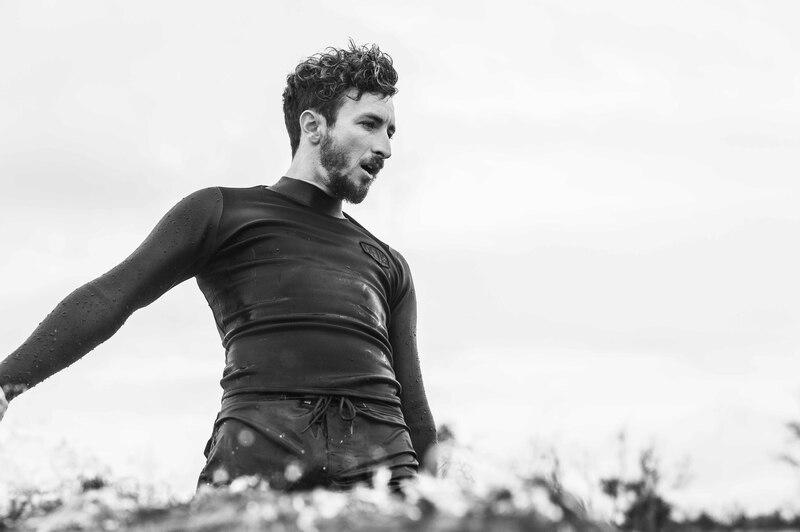 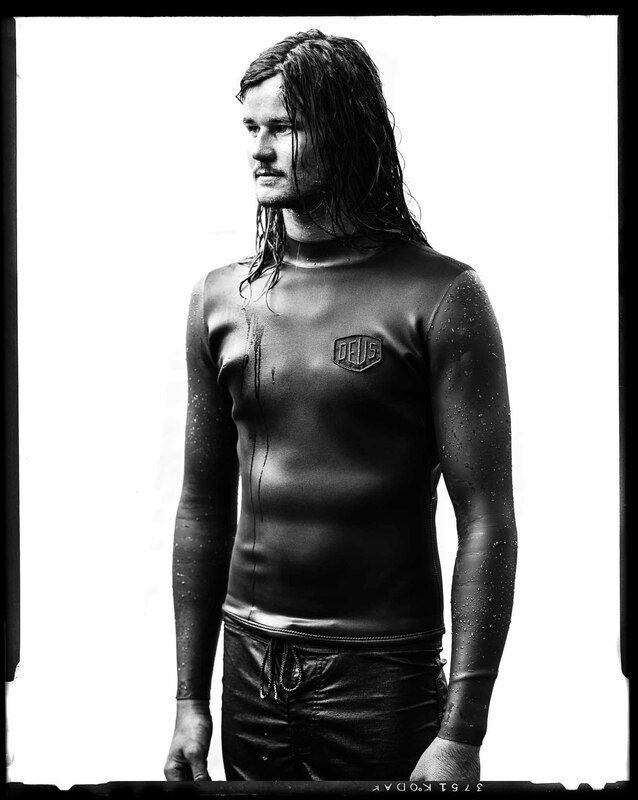 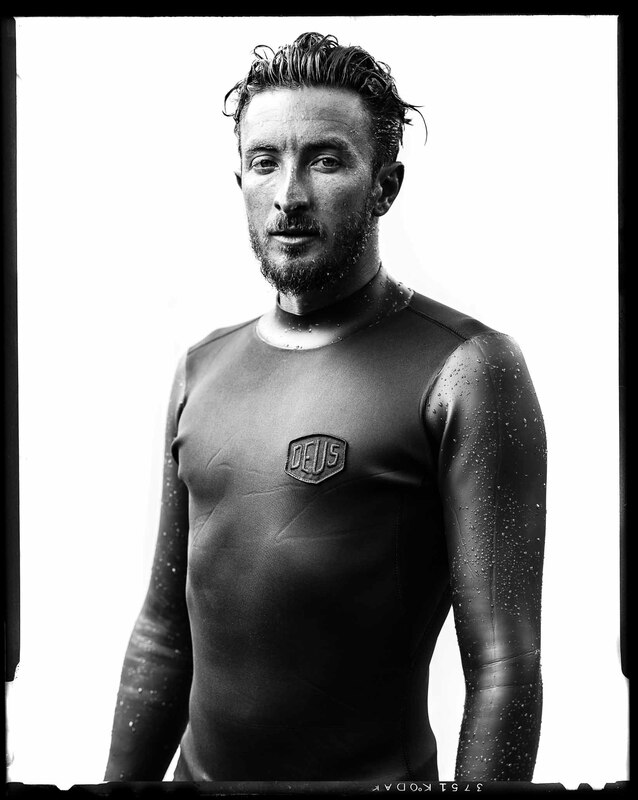 Deus have released three black on black wetsuit tops for the modern classic surfer. Tried and tested during autumn days on the east coast of Australia with the Deus team ambassadors while taking a break from the filming of South to Sian. 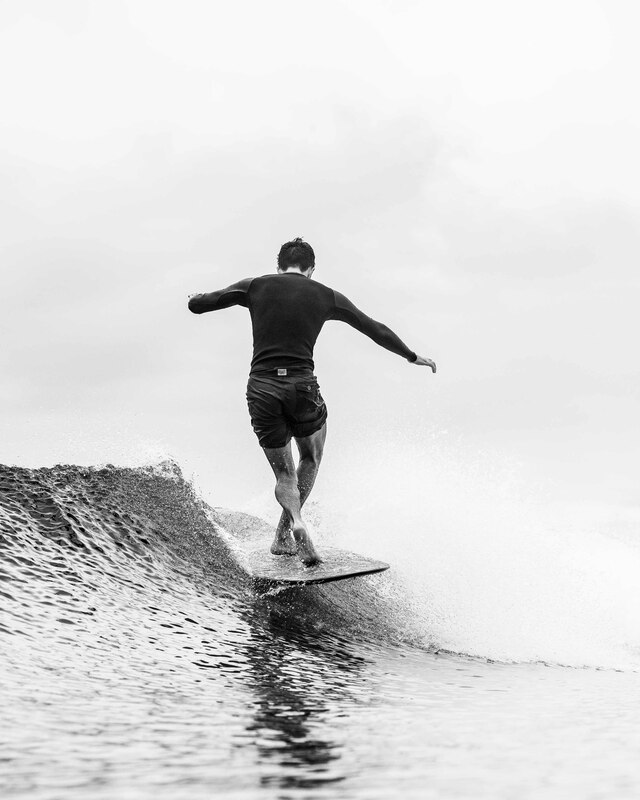 All wetsuit bodies are over 2mm thick made from smoothie rubber with the comfort of glued and blind stitched internal seams. A more modern long sleeve pullover with a tonal Deus shield patch, a traditional long sleeve front zip and a sleeveless vest have got you covered from reef rash in Indo to winter nose walking in Noosa. 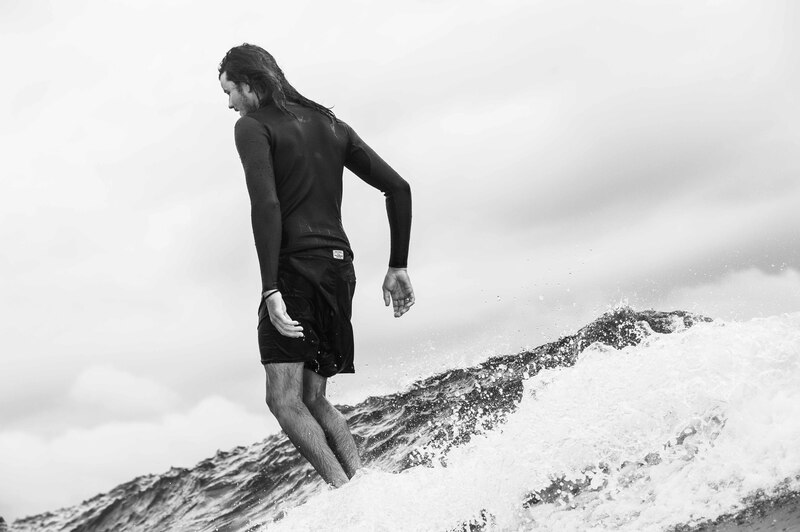 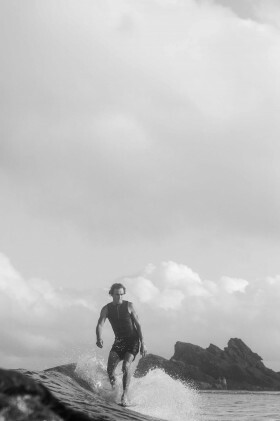 Match back with your favourite Deus board shorts loud or plain to suit individual style and stoke. 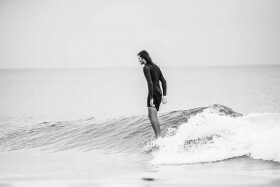 Deus family member Harrison Roach has been putting the new rubber through its paces and had this to say.